Equipment at auctions is sold “as is” and many times there will be an online inspection report available. If a report is available, make sure you obtain your copy. You’ll want to note the age of the equipment and usage history. Then examine any pictures for damages or signs of wear and tear, especially if you can’t get to the site of the auction. If you’re able to attend the event onsite, arrive early and evaluate the equipment’s condition. You will also want to verify that the equipment you are interested in has a clear title and that ownership can be transferred to you, lien free. Your equipment lender will also need proof of clear title to finance your purchase. Some auction companies guarantee a refund if liens are found on the equipment after you purchase. 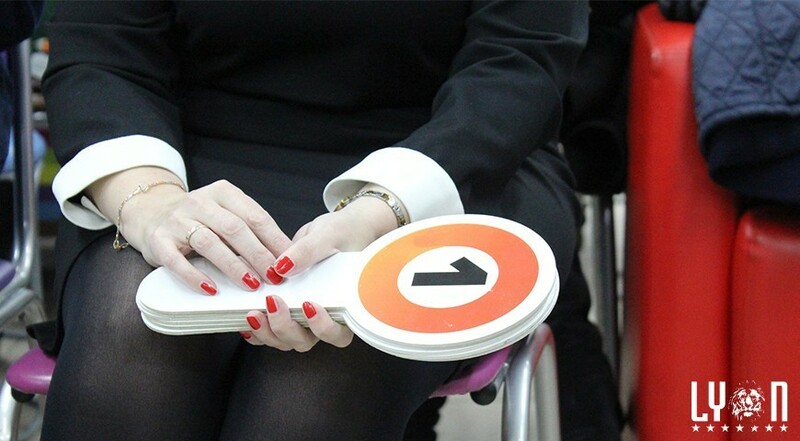 You need to ensure that this is true for all auctions you attend. If liens exist, make sure that they will be removed when sold. Before purchasing, you should search the current inventory online, compare similar items side-by-side and decide on maximum amounts that you are willing to pay for those items. Pay close attention to the options and specifications list for each piece of equipment. Options can significantly add to the purchase price and thus make side-by-side comparisons a little more difficult. Alex Lyon & Son Sales Managers and Auctioneers, Inc. have several partners to help with our construction equipment financing. We are pleased to be working with our financing partners, Smart Business Credit, Patriot Financial LLC, and Streamline Financial Services. Patriot Financial LLC works to help businesses purchase or lease the needed heavy equipment for their business. Patriot has many construction equipment financing options available. Smart Business Credit is one of the most experienced equipment leasing and finance companies in the industry, to provide financing for our customers. Small Business Credit works with both small and medium sized business to help obtain financing for equipment purchases that are required for the growth of their businesses. Streamline Financial Services is a nationally recognized financial company serving our clients' financing needs. Whether you need to get new equipment, finance your accounts receivable and inventory, raise working capital, or acquire a company, Streamline Financial can do it all.